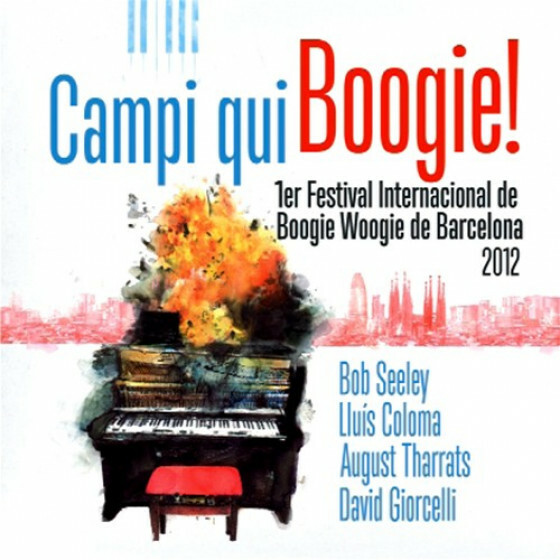 Lluís Coloma and Carl Sonny Leyland first met nearly 20 years ago at the Boogie Woogie Festival in LaRoquebrou, France. After that initial meeting, their paths crossed on numerous occasions and a mutual admiration and close friendship developed. 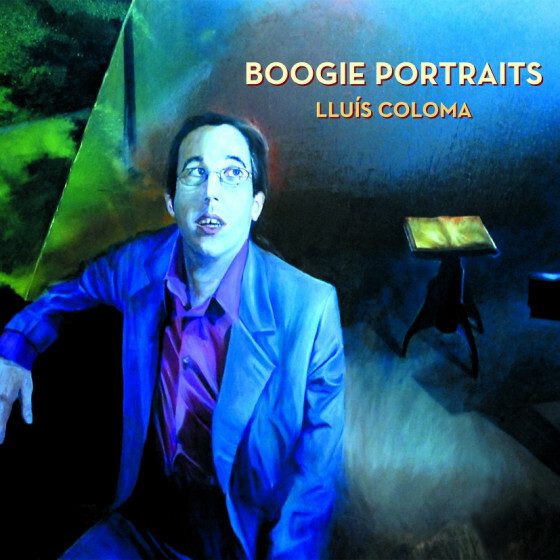 Now, they have the opportunity to present this collection of duet recordings. 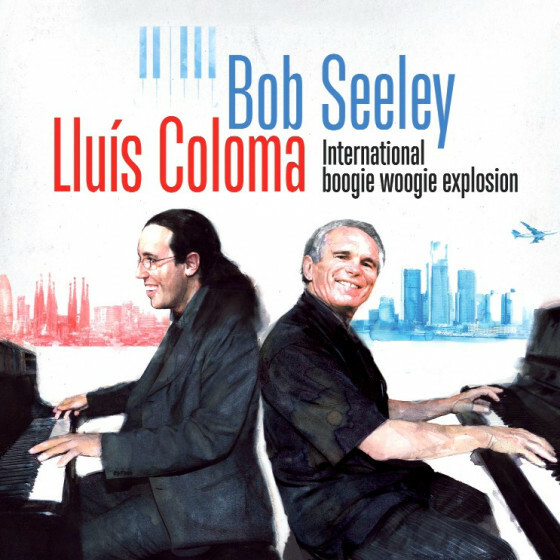 Considered to be two of the most original and creative pianists in the blues and boogie genre, Carl Sonny & Lluís know the tradition intimately, but are not afraid to introduce new elements which they incorporate in a truly organic and natural way. While these two players and composers each have their own very defined and personal sounds, they join together seamlessly here for a musical conversation filled with creativity, spontaneity, and virtuosity. 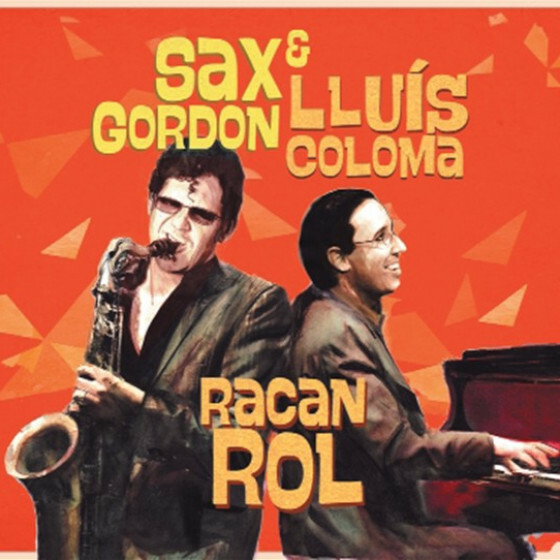 Carl Sonny Leyland & Lluís Coloma present in these recordings an innovative mix of tradition and modernity that will transport the listener to unexpected places full of magic and complexity. 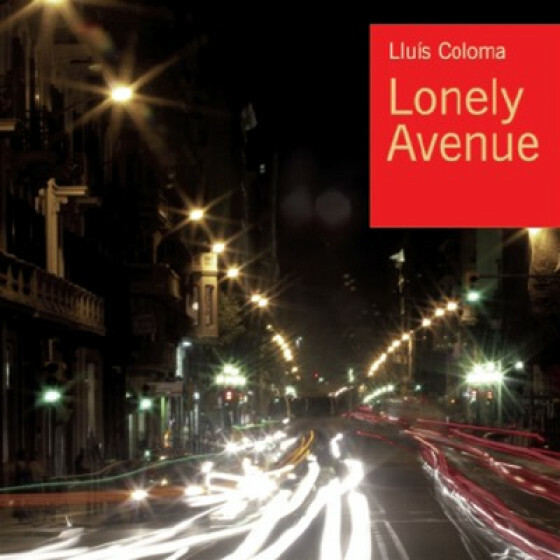 Lluís Coloma, piano (right channel); Carl Sonny Leyland, piano & vocals (left channel). Guests: Víctor Puertas, harmonica (on #11); Marc Ruiz, drums & shaker (on #5 & 14). 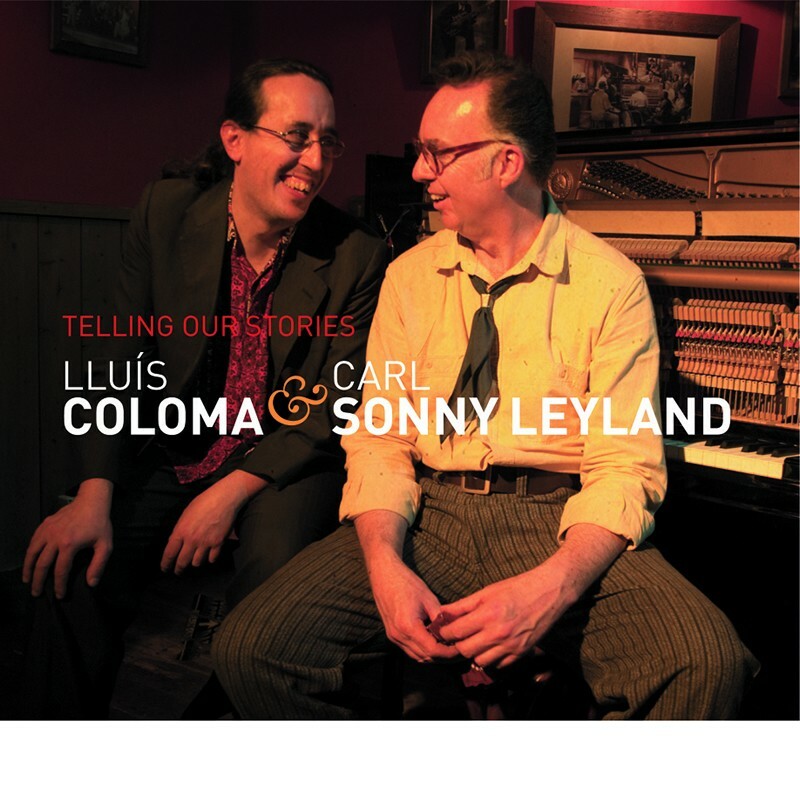 "Carl Sonny Leyland is well known in the U.S. as a powerful blues, boogie-woogie and stride pianist as well as being a fine blues singer. 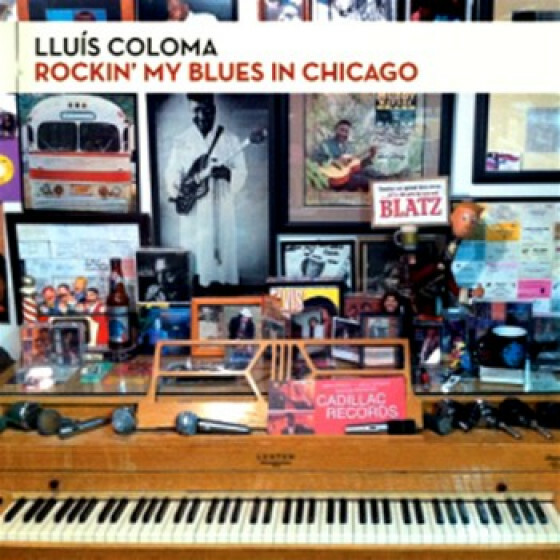 Lluis Coloma from Spain is an equally strong blues and boogie-woogie pianist. 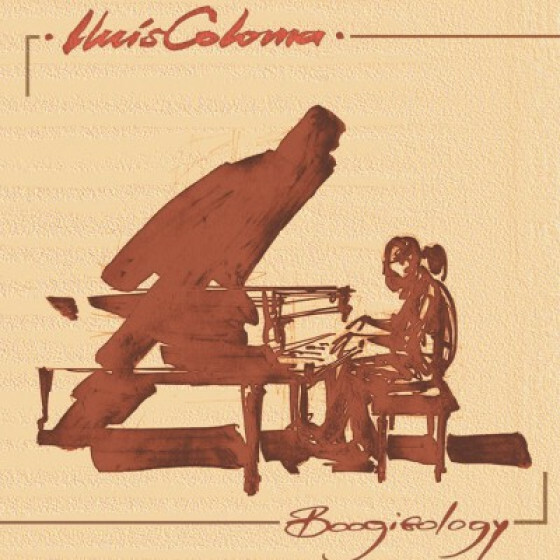 The two pianists are very much complete bands by themselves. 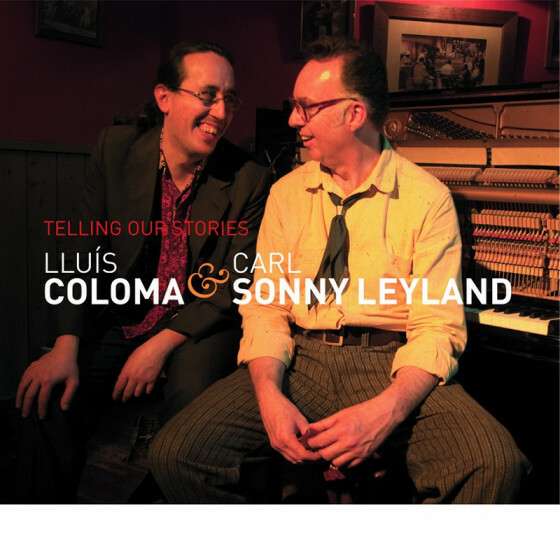 On Telling Our Stories, Leyland and Coloma team up as a duo to perform a set of rollicking music. 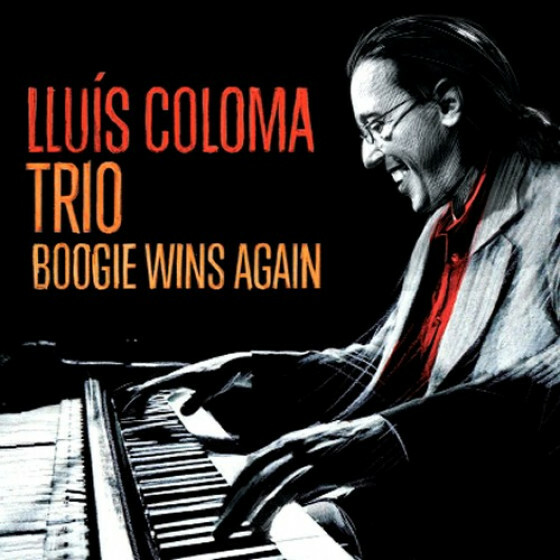 Occasionally, as on the opening “Boogie Woogie Gallop,” the ensembles get a bit overcrowded, but most of the time the pianists adapt their solo styles to this format, joyfully playing off of each other. 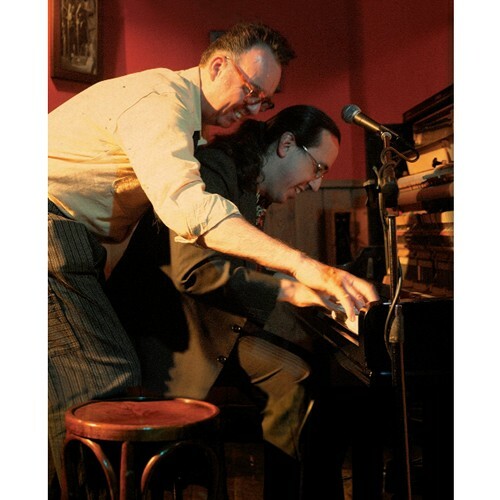 The repertoire has several originals including “Rolling Tumbleweeds” (which is in 5/4 time), “Detour Through Melancholia,” and the well-titled “Destroying The Boogie.” The standards include an unusual improvised version of Scott Joplin’s “Swipesy Cakewalk,” “Avalon,” “Hindustan,” “Swanee River Boogie,” and the surprising “Your Cheatin’ Heart,” one of a few numbers on which Leyland takes a vocal chorus Victor Puertas sits in on harmonica for “It’s A Brand New Boogie” and drummer Marc Ruiz makes the group a trio on two numbers. 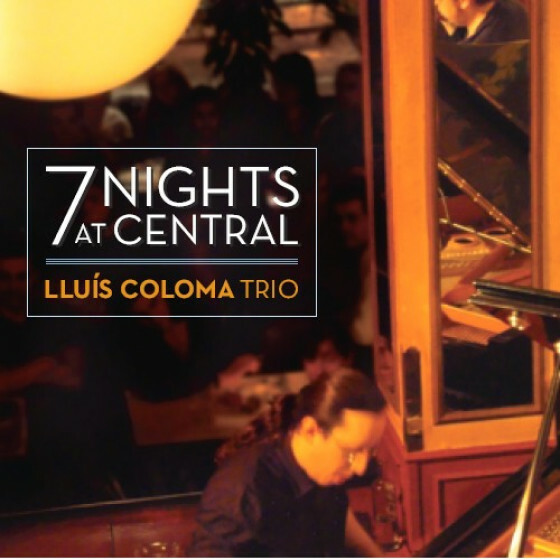 Sonny Leyland and Lluis Coloma obviously had a fun time making this CD, and listeners will share their enjoyment. The music is so infectious that it will leave everyone smiling."